Dr. Dixit clinic launches a whole new set of medifacials for the summer season. Summer is the season of new beginnings, and a refreshed and clean looking skin is the foremost grooming required on a hot sunny day. Welcome to the Dr Dixit Medifacial program where each Medifacial is not only customised to the season, but also looks into the specific needs of skin. “ Skin has different needs in different seasons, also the skin of a teenager has different needs from that of an adult. The needs of a gentleman’s skin is different from that of a lady’s.” says Dr Rasya of Dr Dixit Cosmetic Dermatology. We specialise in customising our treatment to the individual, without which we can never achieve exceptional results, she adds. The specially designed Radiance Skin Medifacial has kept in mind the young professional, who needs a radiant complexion with smooth skin. A combination of AHA and Vitamins is applied on the skin, followed by activation by LED lights. 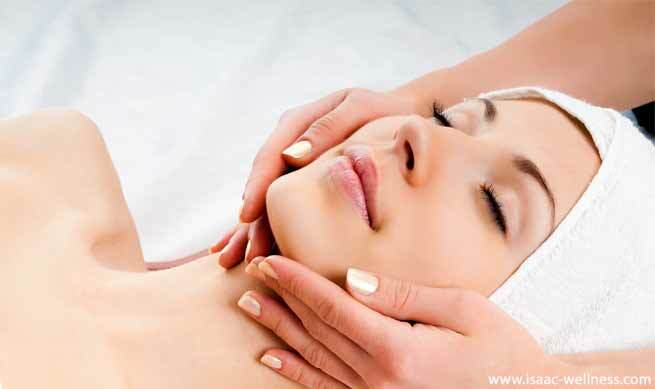 Then the skin is massaged with Vitamin and Glow serums and the treatment finishes off with a Brightening mask.